Here's one WheelTurnerHawaii Ambassador Evan Higa made on his recent trip to Maui for the Hawaii Winter Outlaw Series Maui Challenge. Get hyped for the full event video coming soon! Matt Kinzle wins The Maui Challenge! The Maui Challenge went off flawlessly yesterday on a world class race course. After a day of close heats it came down to Matt Kinzle ( Sector 9 ) vs. Zach Newman ( Aloha Skateboards ) in the finals, Matt taking the win! Race Day Selects from Kaimana Pinto on Vimeo. Mahalo to all the supporters who helped us make this possible. The Hawaii Winter Outlaw Series event 2- The Maui Challenge, TOMORROW! "That time of year is back and we couldn't be more stoked about it! This year is going to be unreal, everyone's favorite road is closed due to ongoing tree maintenance and we are all scoring! We will be meeting at the Lavender Farm at 11am Saturday and hiking up to the race course. Bring plenty of water and supplies for the day as it will be a hefty walk up. We must ask that sessions be kept to a minimum on the road during the week leading up to the event, signs have been posted and park officials will be quick to give you the boot if your caught skating. Play like Ninja's!" Everyone knows that The Maui Challenge has been a favorite for locals and worldwide visitors alike... and this year will be no different! An EPIC race course that has too many buttery turns to count, amazing scenery, a rad crew and nothing but good vibes. You won't want to miss this one. We will see everyone at the Lavender farms on December 20th at 11am. Please bring your HELMET, GLOVES and PADS.... or even better some leathers to participate. Be ready for some freeride fun on the 21st as well! Mahalo to all of the supporters who could make this weekend possible! 2014 - 2015 HawaiiWinterOutlawSeries Event 1- The Big Island Bomb. Write up and Photos. The events that took place on The Big Island this past weekend were as dynamic as they could get. Anticipation for this race have been building for months and when the forecast calling a hurricane to land the day of the event the vibes turned sour. Luckily a few of the boys had flown in prior to the storm and were able to bang out two full days of riding. Sunday morning came in with stagnant winds and thick clouds overhead. Trees had fallen from the storm. Many of them over roads. It was patchy up the coast and while we descended the mountainside it seemed that our odds were soaked. When all of the riders rolled up to the course, the last thing that we expected was a dry final. It seemed like all was lost when we were circled by 2 cops at the bottom of the hill. As soon as we realized that they weren't going to say anything to us, the race was on. The practice runs were pretty epic, yet hectic. On my first drop I crashed on 2 soaked corners. Eroding pavement through dropping corners made for a technical course, especially wet. By my third practice run the corners had a decent dry line and the more experienced riders were gripping every corner at full speed. We started the event and couldn't have asked for the first rounds to go more smooth. Everyone took a few runs and within no time we had our final four. 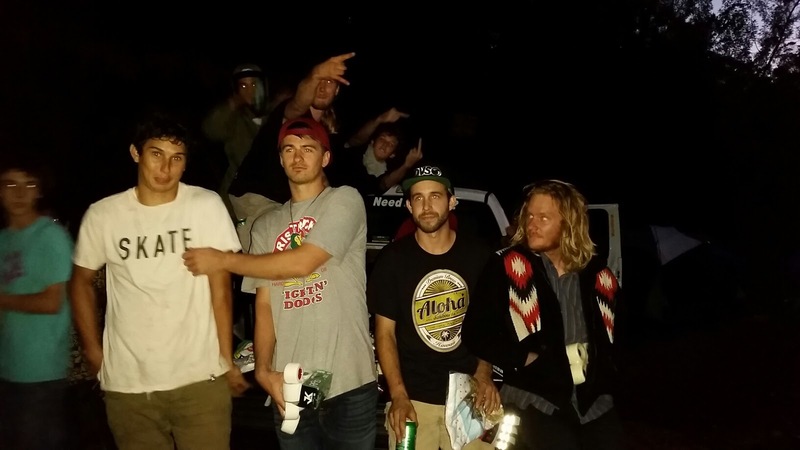 Evan Twigg, Mike Broan, Sheldon McSteezy Kainalu-Martinez, and The Reigning Champ Dakota Camp. These four riders have had plenty of runs (and biffs) to dial in their lines, and these heats were close. The last left corner was always the deciding factor, riders would come in side by side and whomever maintained their speed was most likely to take the heat. Dakota and Evan successfully nailed the perfect line, every time. This carried them to the finals were they would fight for their rank in the H.W.O.S. Dakota was able to utilize his experience and cross the finish line for the win. Dakota not only took the Big Island race this past weekend, but also swooped first place for the overall 2013-2014 H.W.O.S. Will someone step in Dakota's way at The Maui Challenge or will he continue his reign over scene? Find out December 20 & 21st on Maui. 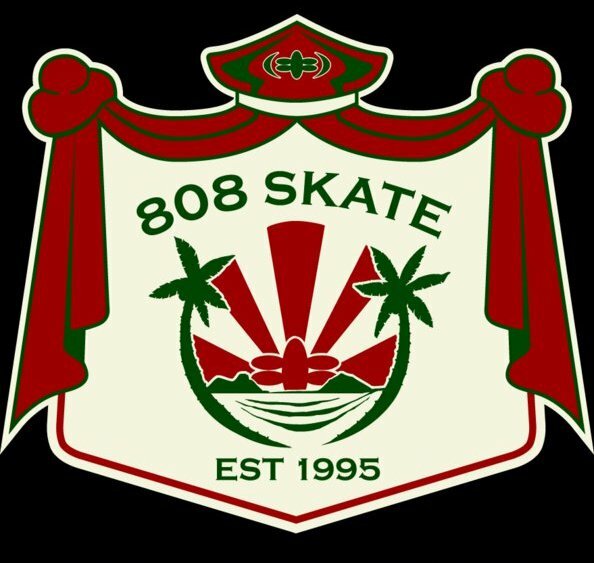 "If you want to bail on school tomorrow you need to go inside and grab me my rolling tray"
Mahalo to all of the supporters who helped us make this happen! Hawaii Winter Outlaw Series Event 1 is a WRAP. Despite the tropical storm, event 1 of the Hawaii Winter Outlaw Series went off flawlessly. Taking home the win is DEFENDING H.W.O.S champ Maui's Dakota Camp. We want to send out a huge MAHALO'S to all the riders who manned up and came out to race. Check back for full results, photos and videos coming soon! The Kickoff of the HawaiiWinterOutlawSeries. Event 1 of the Hawaii Winter Outlaw Series is happening THIS WEEKEND over in Hilo, Hawaii. There are some rumors of a possible hurricane, but if you've skated the H.W.O.S in the past, you know its the survival of the fittest! 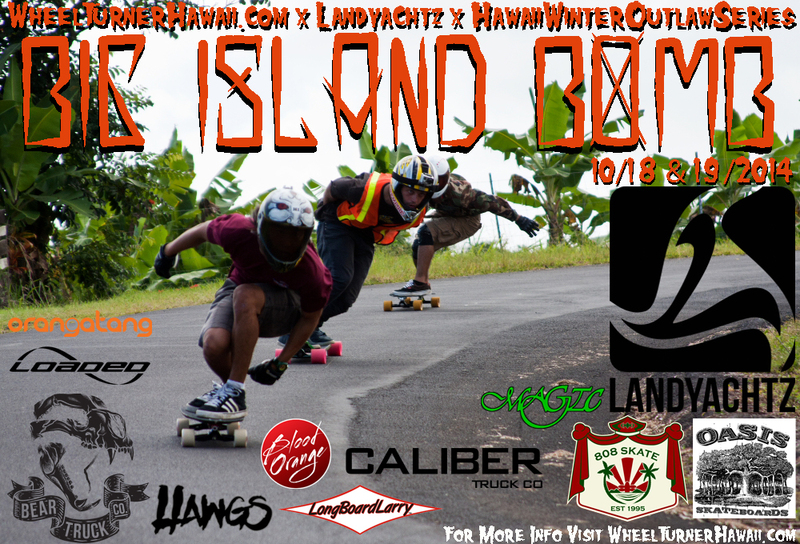 2014 - 2015 HawaiiWinterOutlawSeries Event 1 - The Big Island Bomb presented by Landyachtz. The winter season is coming fast in Hawai’i, can’t you feel it with all this heat? 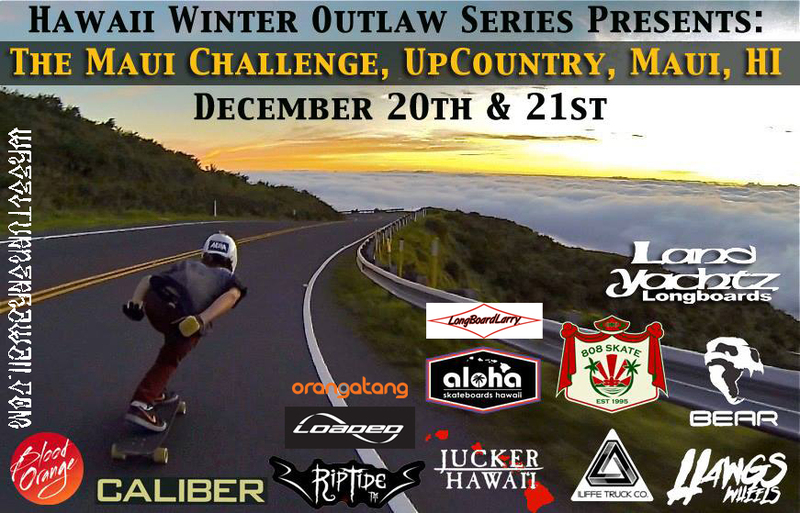 Well despite the record breaking temperatures Hawai’i is feeling, the Hawai’i Winter Outlaw Series is coming up quick! The first event is going to kick off on the Big Island. The event will be hosted in the Hilo ahupua’a, so when purchasing your tickets make sure to fly into Hilo for ease of access to the campsite and hills. 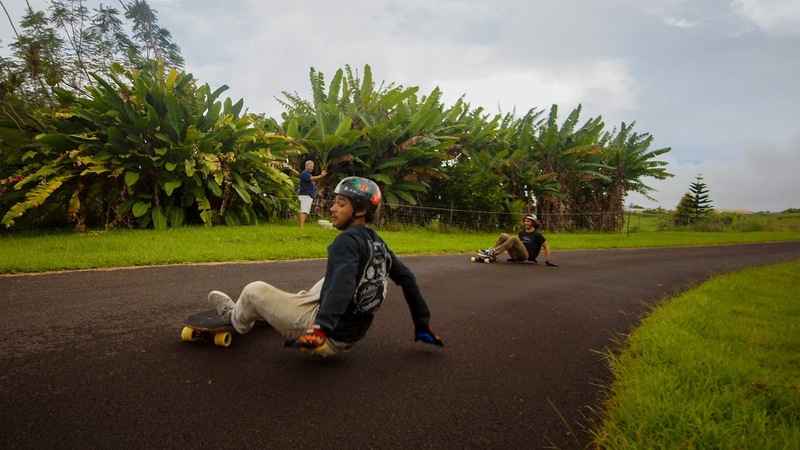 There is an abundance of activities to partake of in Hilo, including but not limited to jumping in the pristine and beautiful rivers, skating down long, fast, gnarly roads, and (hows this) seeing the lava flow from up close. 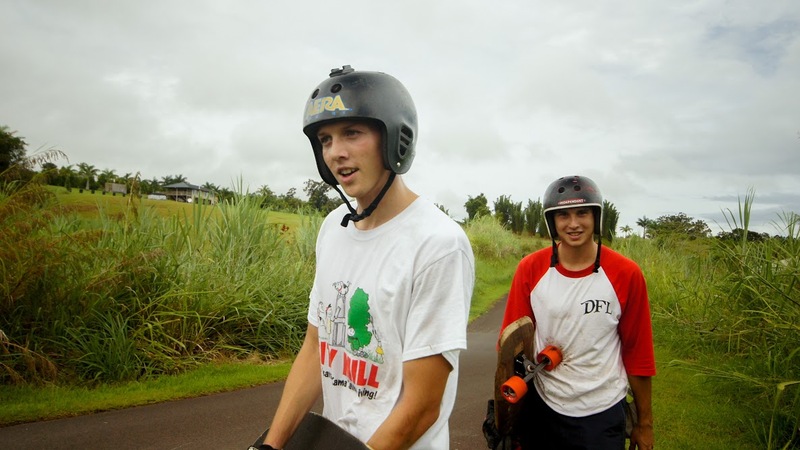 If you were ever trying to plan a skate trip to the Big Island, this is the time to do it. The race will take place on the Homestead just like the first year. I’ve shortened the race course by a quarter of a mile perhaps. The road will be shut down so no traffic will bother us. As a secondary safety precaution I’ll have spotters on the blind corners just in case. The course is on a single lane road with no painted lines. The top speed is around 50 mph through a fast dropping straight, but your average speed will be about 30-35 mph. Fortunately, at the bottom of the race hill, there is a dope camping zone called Kole Kole Beach Park. This camp zone has a river with a rope swing flowing right through it. There is also a dope, slabby break at the mouth of the river if you want to surf. At Kole Kole there are pavilions to hide from the rain, outlets to charge your phones and cameras, a huge grass field to set up tents and bathrooms for all your basic needs. There is no fresh drinking water at this camp zone, so bring plenty water. I do recommended that you reserve a permit for this campsite, although we’ve camped here several times and never had a request to show the permit. Honomu town is just minutes away from Kole Kole and has such commodities as a coffee shop, the bombest bakery with the best lilikoi butter, a zipline, Big Island’s tallest waterfall, and a few other odd shops. There is no convenience store or anything like it in Honomu, the nearest is 10 minutes away in Pepe’ekeo, about 5 miles towards Hilo. The race is going to kick off on Saturday, October 18th, be at the campsite no later than 8 a.m. If it happens to rain we will head back down to the campsite and try to wait it out. Depending on the intensity of the rain we will postpone until the following day, Sunday the 19th. If the police show up, I will take a vote and we will either go to Pohakea or Mauna Loa or attempt to run the heats the following day. Lord have mercy though, let’s race the homestead without incident. ***** THERE WILL BE NO SKATING THE HILL THE DAY OF THE RACE UNTIL EVERYONE IS ON THE HILL AND IT IS SHUT DOWN****** We got booted by the police last year because there was a group on the hill early in the morning. After the event the hill is free game, the residents are lenient of us skating the hill but be respectful. Shaka’s all around, got it? The registration fee will be $20 for the race, I will have straw bails on the critical corner and a large truck (perhaps a U-haul) to shuttle people up the hill. I will be pulling from the $20 entry fee to cover gas and straw bails. Big Island Flow Fest 2013 from Kaimana Pinto on Vimeo. If you have any questions about accommodations, hills, parks or anything else feel free to email me at mcouatbrian@gmail.com. If your new to the course, check out some of these videos of the hill. 2014 - 2015 Hawaii Winter Outlaw Series. The Triple Crown of Downhill Skateboarding. Event 1- The Big Island Flow Fest 3. Hilo, Hawaii. Event 2- The Maui Challenge 4. Up Country, Maui, Hawaii. Event 3- The Scorcher 5. South Side, Oahu, Hawaii. The winter months are creepin' up quick and the mainland skate season is coming down to its final few events. So that could only mean its time for the 5th Annual Hawaii Winter Outlaw Series to kick off, and this year we have a completely new format. The Hawaii Winter Outlaw Series will be introducing the Hawaiian Triple Crown of Skateboarding this year. Big Island, Maui and Oahu will each be blessed with a top notch WheelTurnerHawaii Outlaw event that is guaranteed to be full of stoke. The top riders in each Island's event will be hooked up with schwag for killin it, but the title everyone wants is the OVERALL SERIES TITLE. Taking home the overall win will get ya a little bonus schwag but a whole lotta bragging rights. Though the series has a few less events then in the past 4 years, you will not be disappointed. Cutting down the events allows us to give each event full attention, focus and not to mention a little extra schwag! We also tried to spread them out a little to give riders time to save up funds so they can attend the full Triple Crown Series and go for the overall title. I know ya probably thought H.W.O.S events couldn't get any better huh, just wait till you see this season! Like all Hawaii Winter Outlaw Series events, our gatherings are not sanctioned... they are " sessions for friends to get together and have fun", with prizes for those who had the most fun. This dosent mean we don't do our best to ensure riders safety during each session. We search high and low for the best, SAFEST courses that the islands have to offer. Lots of the times they will take place on a closed road, or will AT LEAST have controlled traffic. Select zones even get bailed up to make sure no one goes flying into anything they don't wanna. On top of that we always have a flag/ walkie talkie system in affect so riders know whats around every bend. And remember, you are NEVER allowed to roll down the hill unless you have at least a FULLFACE helmet and gloves on. We strongly encourage the use of leathers or full pads. Don't spend your winter cold, wishing you were skateboarding...come out to paradise for the ultimate Skatecation! Information on each event will be posted a little closer to each event. Locations are NEVER posted online so be sure to pre register for each event to get the scoops. We will see everyone on the Big Island for the kickoff of the 2014 - 2015 series next month, pre registration will be up soon! Race Day Selectsfrom Kaimana Pinto on Vimeo. 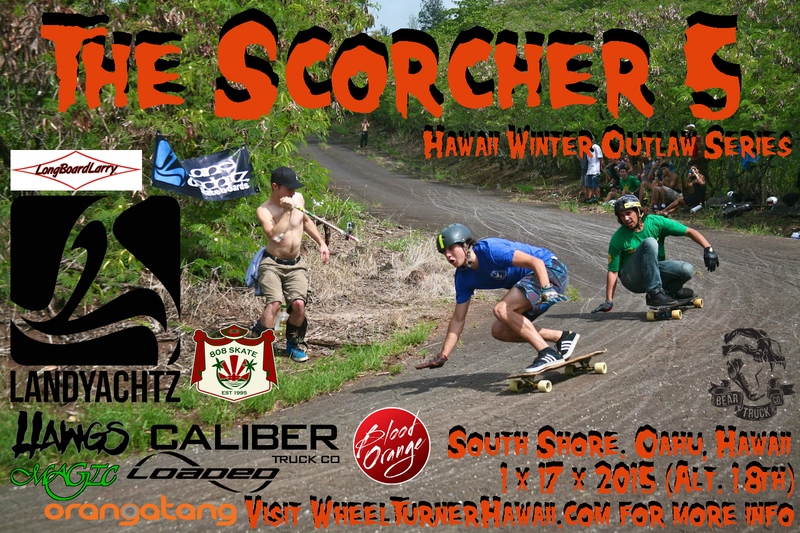 Yesterday wheel turners from across the Hawaiian island’s gathered on the South Side of Oahu for the finale of the 2014 – 2015 Hawaii Winter Outlaw Series season and The Scorcher 5 was the ultimate way to conclude it. 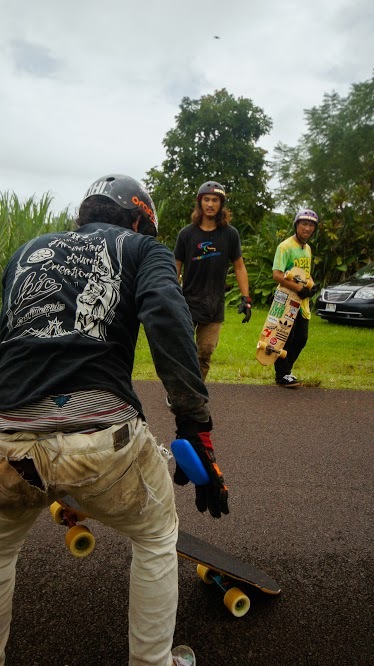 Riders battled it out 1 vs. 1 all day on the steep, roughly paved hairpins and by the end of the day we had our new Scorcher champ as well as our overall Hawaii Winter Outlaw Series champion. It is a beautiful, dry sunny day out and stoke is in the air. Racers lined up at the start, decided on what push style they would start, then with the drop of a rock they were off down the course. There is very limited push area before you enter the first left hairpin so having a good start was KEY. After gripping through the first left on the inside smooth patch you get to the big straight of the racecourse. Steep, roughly 250 feet or so, potholes that at times take up half the road, full of cracks and topped with w concave. Once rumbling down the straight you get to the fastest corner of the hill, a sharp right hairpin that you need to throw a biggg drift for with a nice little smooth inside patch to link on. This corner is known to make or break riders. Tumbles, sliding into the dirt and the occasional road rash tends to happen here. If you survive the right you tuck hard down the last little straight into the last left hairpin… id say this is the most underestimated one. Though not as scary as the previous right, this one can get pretty tricky. Some go for the grip, others drift and the difference between these lines have resulted in some last minute passes in the past. This turn like the rest is steep, pretty rough and filled with cracks. It does have an inside smooth patch like the rest of them which all racers shoot for. As soon as you exit the corner there’s just enough space to tuck for one last second then you cross the finish line. After a few rounds of quick starts, fast drifts, a few crashes n’ passes we got down to our final 4 racers. 2 of them are still in the running for the overall series title. We have a past Scorcher winner Dante Alston up against fellow Oahu shredder Ian Coronas who has been killing it all season. In the other heat we have Maui’s Zach Newman, who is #2 in the overall points at this point, up against KJ Nakanelua who is #3. In the first heat Dante started in front of Ian. Both riders skated fast and clean making the course look like butter. At the bottom Dante was able to hold it together in front to take the win. The next heat got a little more interesting. Zach got ahead of KJ in the first corner and into the straight. Both riders drift clean through the fast right and tuck into the final corner. When entering the left Zach goes to throw a small pre drift and ends up over sliding. Still on the small inside patch of the corner, nearly touching KJ, Zach whips a 180 and finishes the race in switch and crosses the finish in 1st moving him onto the finals with Dante. Now the consis are up and it’s KJ vs. Ian. KJ gets the front position into the first corner and the straight. Both regular foot riders took a run as clean as it gets and kept it close. Holding the lead till the finish was KJ by a couple board lengths ahead of Ian. The finals are up, Dante and Zach. Dante is able to get in front in the first corner and down the straight. Both skaters tuck as hard as they can, getting ready for the drift for the right. Dante throws his one handed backside predrift just ahead of Zach’s… Dante able to link up just a little bit before Zach. As soon as they grip up they are back into their tucks, shooting down the final straight followed by running spectators. Dante sits on the corner, Zach drops a hand… both riders exiting fast. Zach’s exit speed just wasn’t enough to pass Dante into the finish. Oahu’s Dante Alston takes home his SECOND Scorcher WIN. We left the hill and gathered at a nearby park for the big results and prizes. We were loaded with gear and cash to stoke out all the racers who participated. 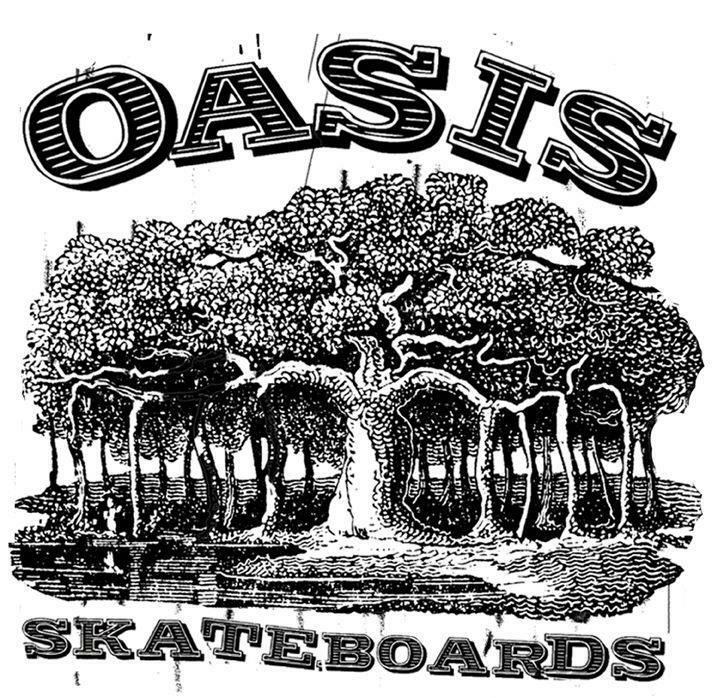 Deck, decks, decks, trucks, wheels, bearings, bushings, griptape, T’s, gloves, pucks, toe stops, hugs, high fives and all kinds of other goods thanks to out loyal supporters who we cant thank enough. When the points from this event were all added up a few positions changed and we had our 2014 – 2015 Hawaii Winter Outlaw Series Podium. Maui’s Zach Newman’s Scorcher performance was just enough to get him into 1st Place overall. Not only did he kill it by helping organize an epic Maui Challenge… he was on point through out the whole season and it paid off. Did I mention its his birthday?! Not a bad day to win the season. Right in his draft in second is last years champion Dakota Camp. Coming in third is style master KJ Nakanelua. I’d like to thank everyone involved with the series for helping to make it another amazing season. 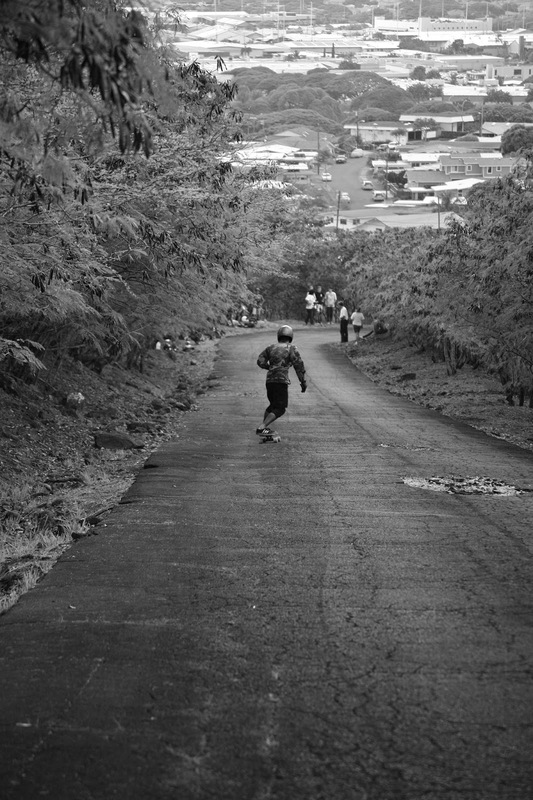 We are spreading the stoke of the Hawaiian Downhill Skateboarding scene more n’ more every year and don’t plan on stopping. 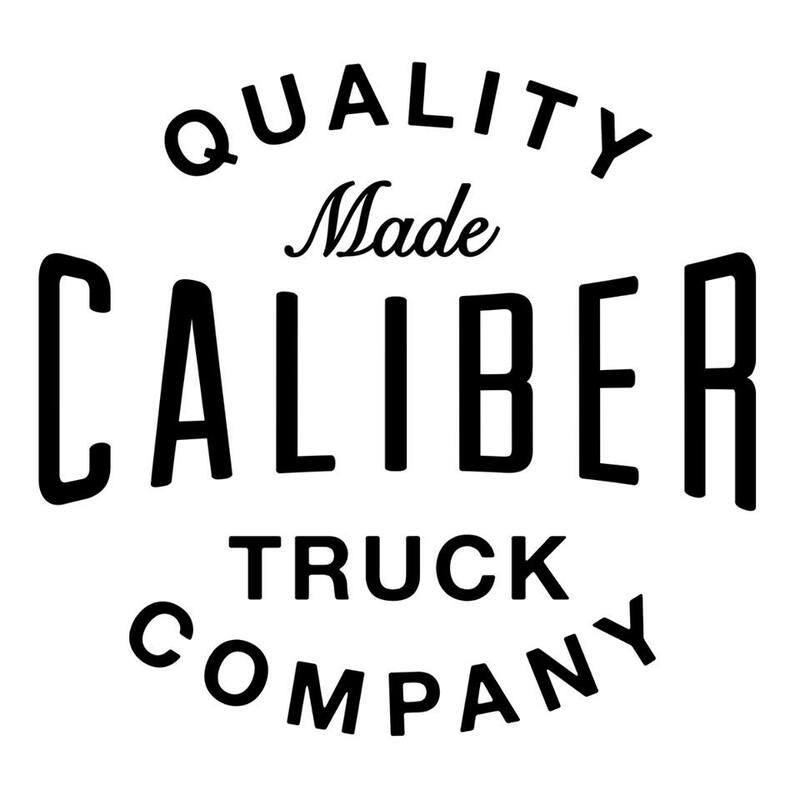 Be sure to keep an eye out on WheelTurnerHawaii.com for details on the next Hawaii Winter Outlaw Series.